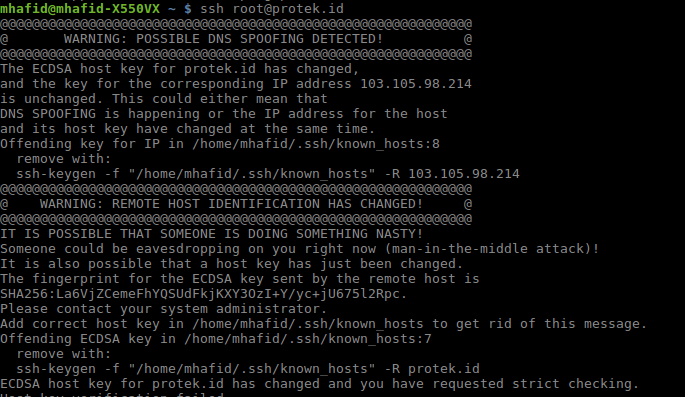 Thanks for reading Solve Problem : Possible DNS Spoofing Detected Remote with SSH . Please share...! 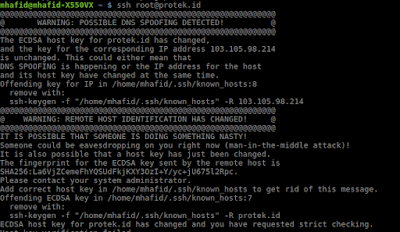 0 Comment for "Solve Problem : Possible DNS Spoofing Detected Remote with SSH"